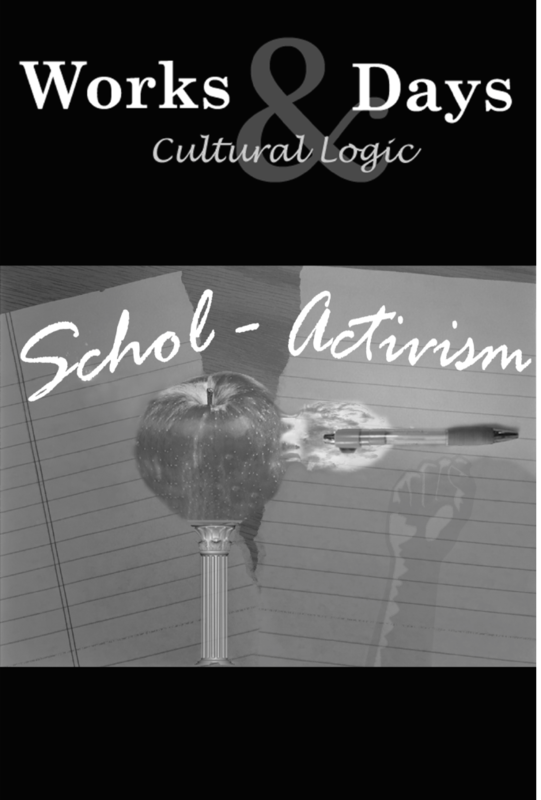 The following essay considers various possible roles of intellectuals in social change and some ways of evaluating these alternatives. It is important to recognize the alternatives as they complicate what we might initially envision as the nature and tasks of a scholar activist. The first section of the essay distinguishes some possible relations between expertise and politics, including not only integration, but also dissociation of the two. I conclude this first section by arguing that all these practices are potentially valuable. Thus, our assessment should not be focused on selecting among individual alternatives, but on fostering an effective distribution of activities in practice. Put simply, we should not all be the same.